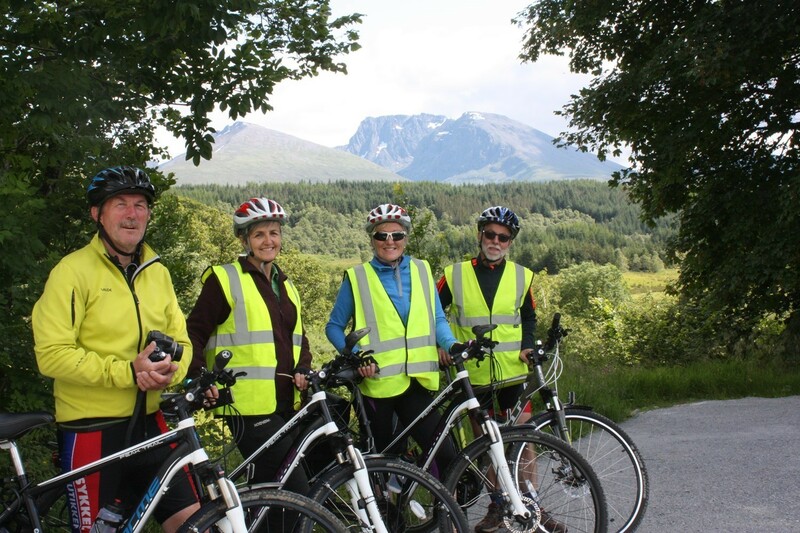 This tour will take you from Oban to Inverness following the sustrans cycle route number 78. 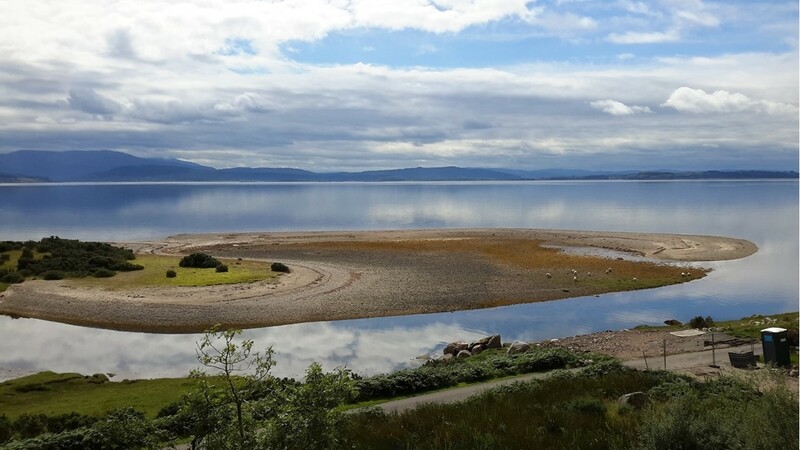 It offers a variety of cycling from challenging on-road hills to lengthy sections of traffic free path through the spectacular scenery of the West Coast of Scotland. 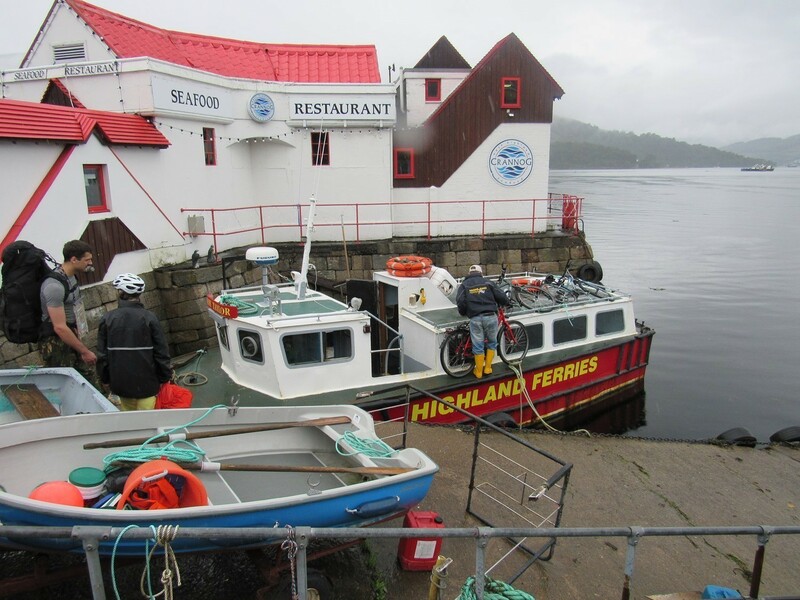 The busy port of Oban is the strating point of your tour from where you cycle north to Ballachulish, Fort William, Fort Augustus and finishing in Inverness. There are beautiful views across Loch Linneh towards Glen Tarbert and Ardgour as you hug the coastal route to Ballachulish. 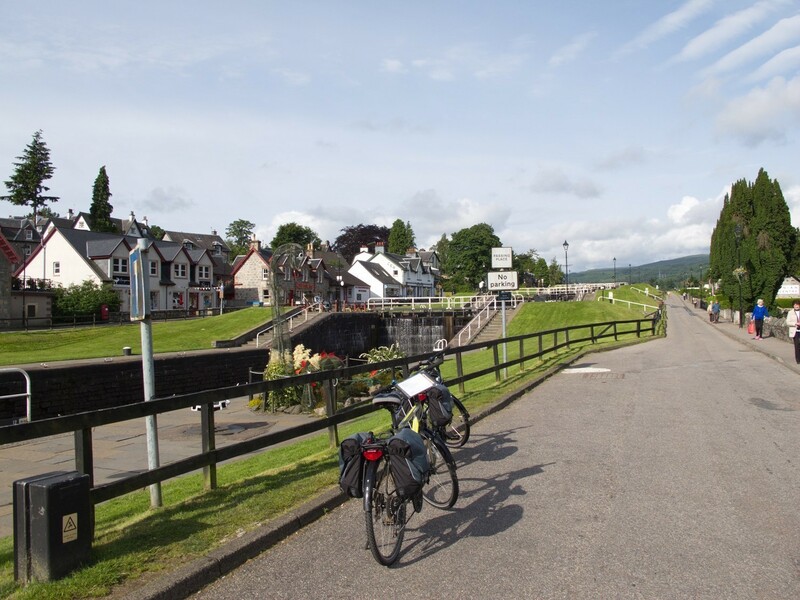 Cross at the Corran ferry and cycle on the west side of the loch to reach Camusnagaul and another ferry to Fort William. 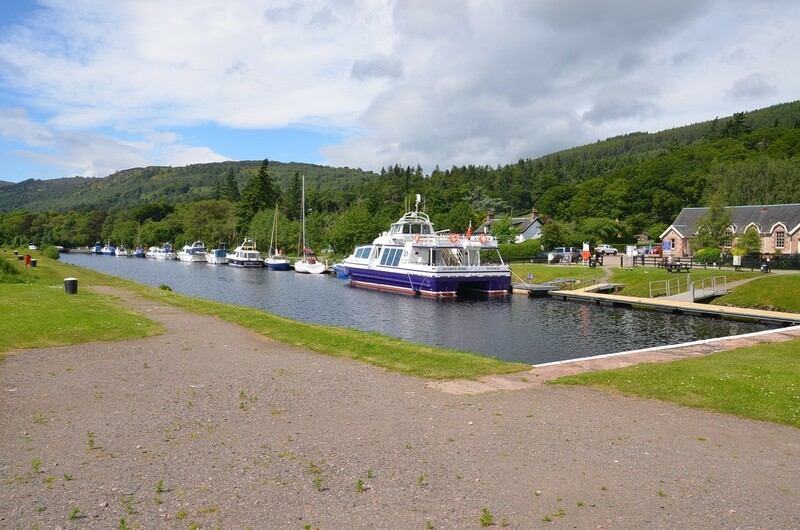 From Fort William cycle the famous Great Glen Way where the Caledonain Canal links the lochs to the popular tourist destination of Fort Augustus. 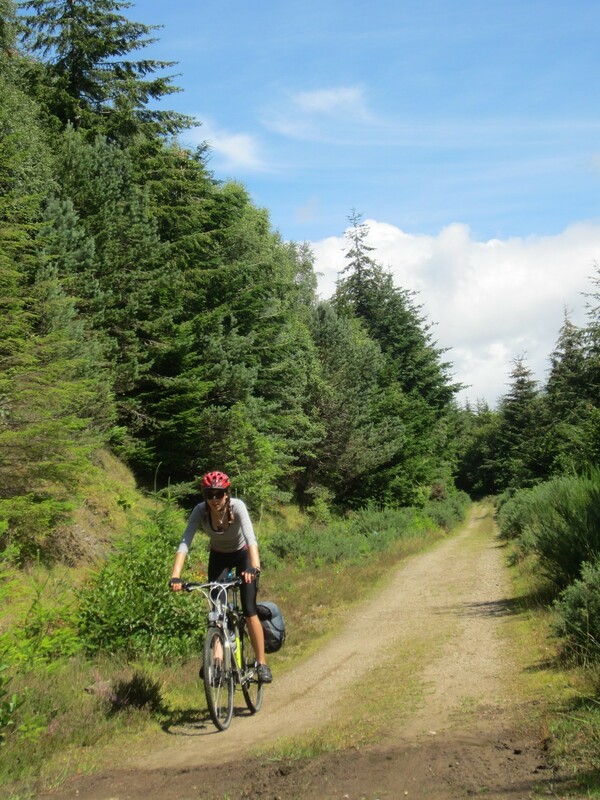 A steep climb from Fort Augustus up to Carn an t-Suidhe with magnificent views of Loch Ness before you descend to Foyers. 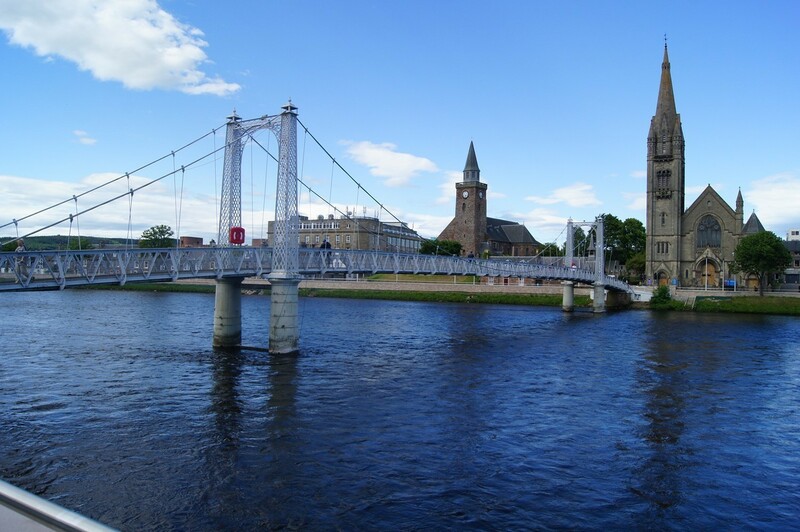 Continue on quiet roads and cycle paths into Inverness City Centre.